Designed for the busy home and small office. The affordable DCP-L2530DW comes feature rich with fast print speeds, and built-in wireless connectivity – in a compact and quiet unit. 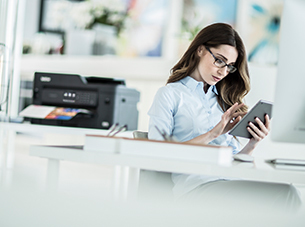 Designed to be set up and ready to use in minutes, the DCP-L2530DW comes with fast print speeds of up to 30 pages per minute, and wireless connectivity to print from your mobile phone or tablet. With cost being a key factor for many small businesses, we’ve ensured that the DCP-L2530DW gives you the best value for money. 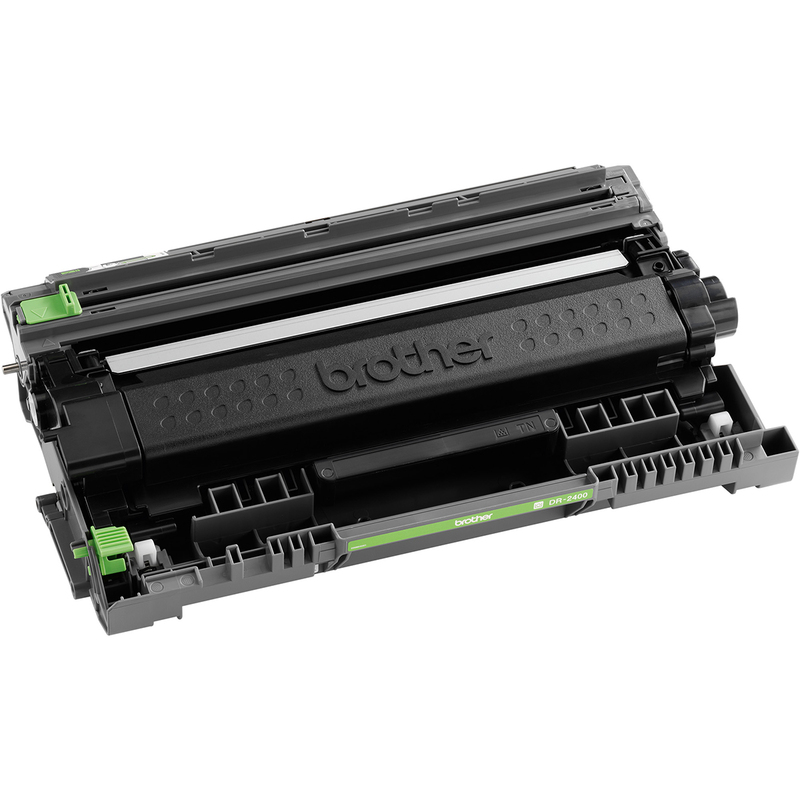 Using our high-yield toner cartridges, together with automatic 2-sided print, can seriously reduce the cost of each print job. Print quietly without compromising on speed or quality, operating at the lowest decibel in class (under 50dB). 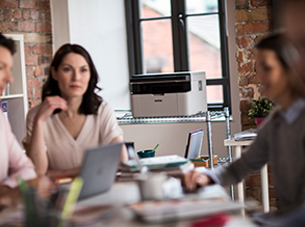 The compact DCP-L2530DW is designed to sit on your desk, quietly printing at full speed, while you work without interruption. Built to perform for longer, the DCP-L2530DW has been designed with you in mind. Made from robust and hardwearing materials and supported by outstanding service as standard, providing the peace of mind that your printer will keep on going. 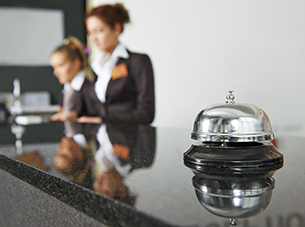 Connecting is quick and easy, thanks to full PC, tablet and mobile device connectivity via wireless and Wi-Fi direct. With duplex printing combined with a 250 sheet paper tray results in more time printing and less time refilling. AS A PRINTER: Up to 30 pages per minute, 1200 x 1200dpi, first print out time in less than 8.5 seconds from ready mode, Hi-Speed USB 2.0, duplex / booklet & watermark printing. AS A COPIER: Up to 30 copies per minute, 600x600dpi, first copy out less than 10 seconds from ready mode. AS A SCANNER: 19,200 x 19,200dpi interpolated resolution, scan to E-mail, OCR, Image, File, SharePoint, Windows Web Services. Other features include Remove background, skip blank page, ID s can, 1 to 2 Scan, Split PDF. 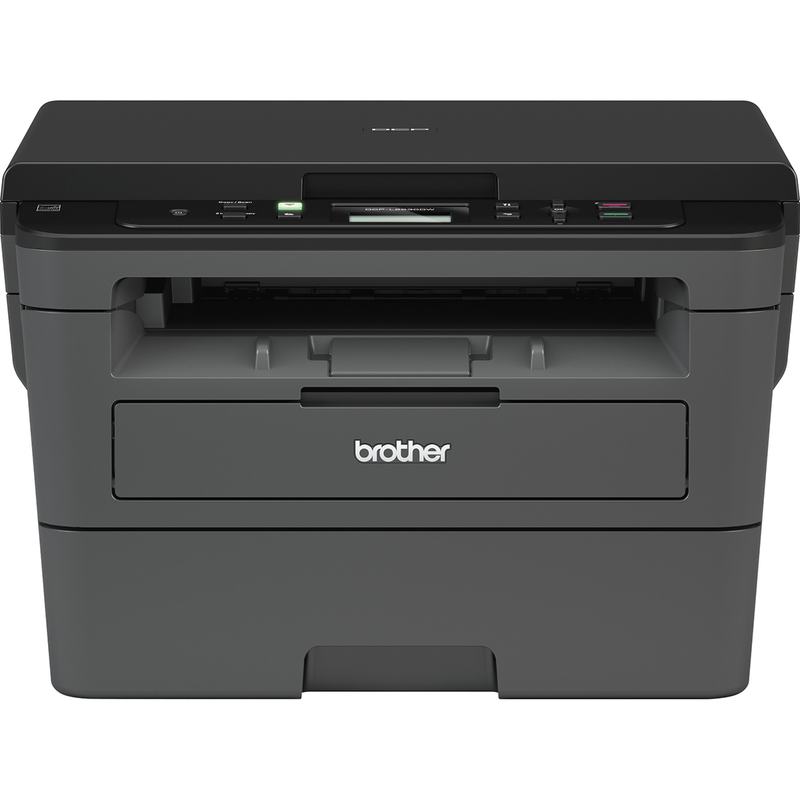 Printer Drivers: Windows 10 / Windows 8.1 / Windows 8, Mac OS 10.8.x or greater, Linux. 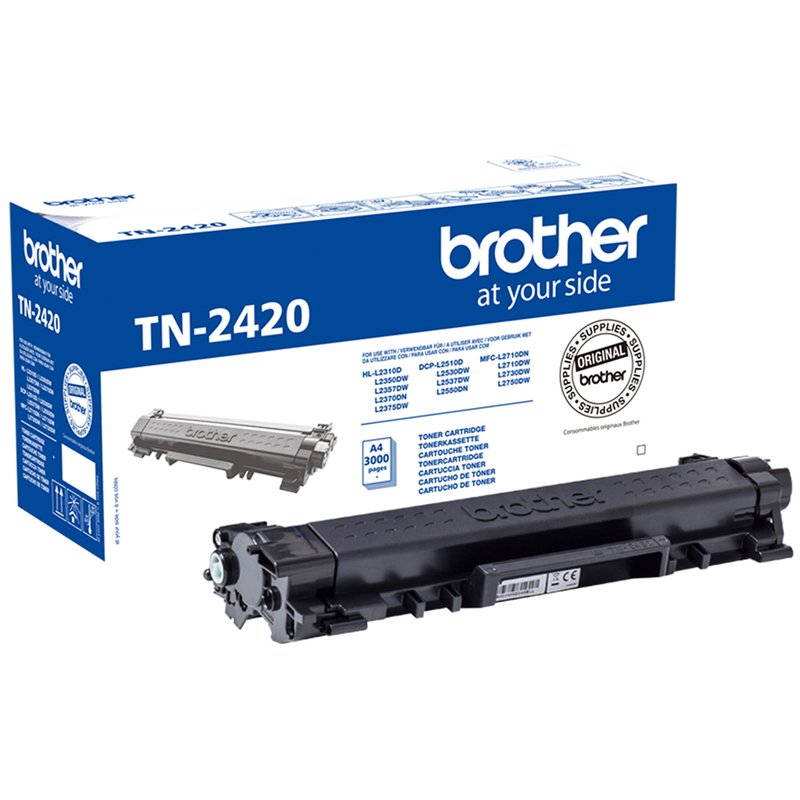 DCP-L2530DW, Toner cartridge, drum, power supply cable, driver software for Windows, Quick Set-Up Guide.